We are industry leaders in importing cars into the UK, we are experts in the required modifications, testing and registration process for any South African vehicle. Prior to export you will need to obtain police clearance for the export to take place and a Microdot certificate obtained. Our local SA agents can assist with this process. 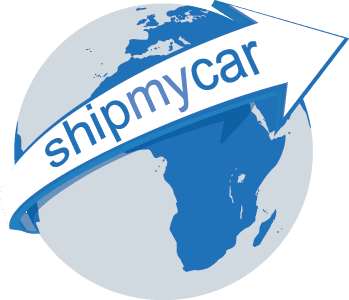 All imports from South Africa will be subject to import duties and taxes unless you have owned the vehicle at least 6 months and lived in South Africa at least 12 months, we handle all customs formalities for you ensuring you pay no more than what you should. As South African vehicles are right hand drive the UK likes to make it difficult for you to import them into here. Any vehicle under ten years old you will have to have owned at least 6 months in South Africa, lived in South Africa at least 12 months and be returning to the UK permanently to live. If you do not fit these criteria it will be unlikely the car can get the necessary testing here, this is to protect our right hand drive markets from cheaper imports. If the car is over ten years of age, it is much easier, it just needs an MOT test so as long as it is roadworthy, it should not be a problem. If you have owned a newer (under ten years of age) car and are bringing it back here with you, we will carry out the appropriate modifications, usually conversion of speedometer to MPH and addition of rear fog light, and then take the vehicle to the IVA test station.